Hitman: The Complete First Season will include all of the locations (Prologue, Paris, Sapienza, Marrakesh, and Bangkook), challenges, opportunities, Escalation Contracts created by the developer Io Interactive, and Contracts created by the community released since the first episode launched digitally in March. The game will be released in a SteelBook Day One Edition in both North America and Europe. The following bonus downloadable content will also be included with Hitman: The Complete First Season: 3 Bonus Missions Pack – Includes “The Icon” and “A House Built on Sand” missions, plus the brand new upcoming “Landslide” mission. Original Soundtrack – Featuring the original game score. The ‘Making of’ Hitman Documentary – Charting the journey from showing the game to our fans for the first time before E3 2015, through to the digital launch in 2016. “Requiem Blood Money Pack” – Includes the signature Blood Money white suit, white rubber duck and chrome ICA pistol. The PlayStation 4 version includes the six additional exclusive “The Sarajevo Six” missions. 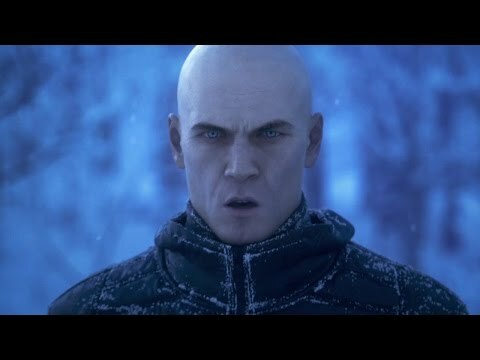 Hitman: The Complete First Season was released on PC, PS4 and Xbox One 810d ago in the US and the UK.